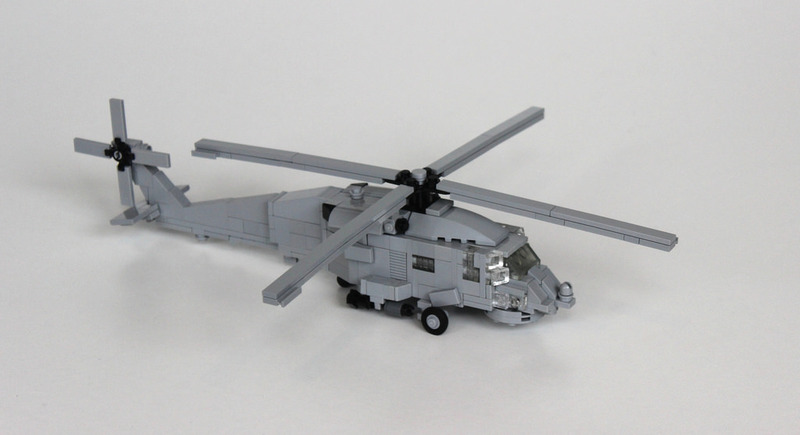 This realistic military helicopter model, MH-60R Seahawk is built and shared by LEGO fan and flickr.com member Lennart C a.k.a Everblack. This is a good example that the scale is not very important as long as the building techniques and part selection is great. The shaping and the greebles are so good on this one. 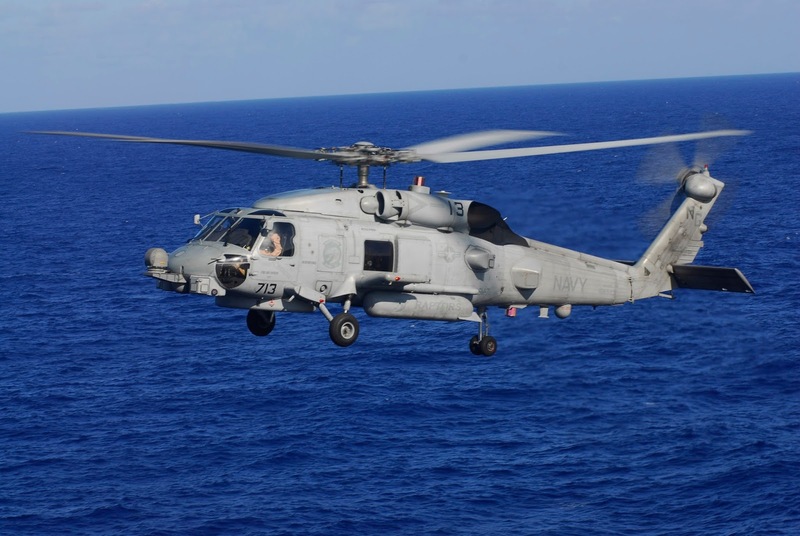 The creators photo-stream is full of great models including cars, planes and military vehicles. 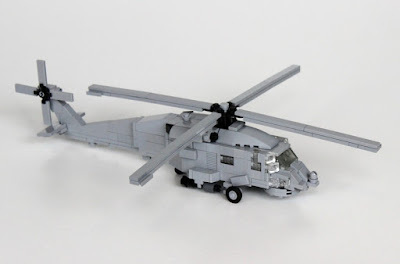 Lennart's MOC resembles the original vehicle very much.